Having a WordPress powered website built is certainly a right choice for the businesses looking to establish a strong digital presence in a cost-effective manner. Now that WordPress has evolved itself to such a great extent, the developer community of this platform has been discussing from quite a while to see WordPress as a platform used for more than just for blogging or managing content or doing online business. By this, we mean that is WordPress can be viewed as a framework or platform for the development of high-end applications as well? 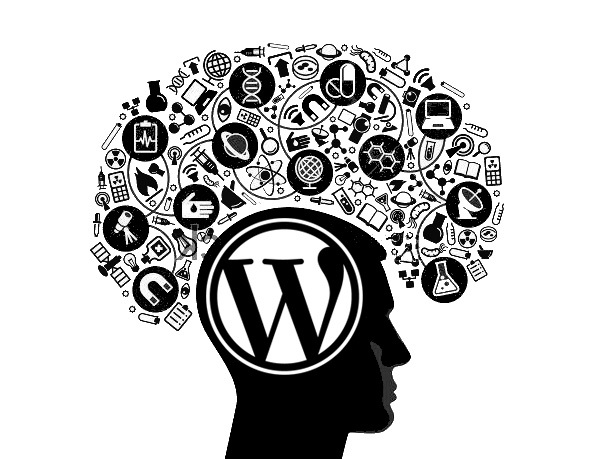 The thing is, some of us have not yet beginning to think about the potential of this platform and how WordPress can be a reliable application framework. How it is better than the platforms that are already existing? In this article, we will about how WordPress can be used as an application development framework to spark the interest of those who are related to this platform and working toward its growth. As mentioned above, WordPress is capable of providing a successful framework for applications, this is because of out of the box functionality it offers to its users. We are given features such as authentication ( a kind of a session management for users that controls logging in and out of the users), user levels ( that enables you to distribute rights and authorities to different users), themes, and extensibility with the help of widgets and plugins and more. And above all, we are provided with the facility to fully customize almost anything in the dashboard such as adding or removing menu options, or limit or extend the control of different users etc. For a web application to be successful, it should be capable of providing more than simply offering the facilities for managing multiple users and sessions. It must be viable enough to bring in more functionality and features for a variety of situations. It could be anything whether it’s about saving information to a different aspects of WordPress such as posts, pages and types or introducing new ways for syncing data and models together in terms of categories, tags etc. 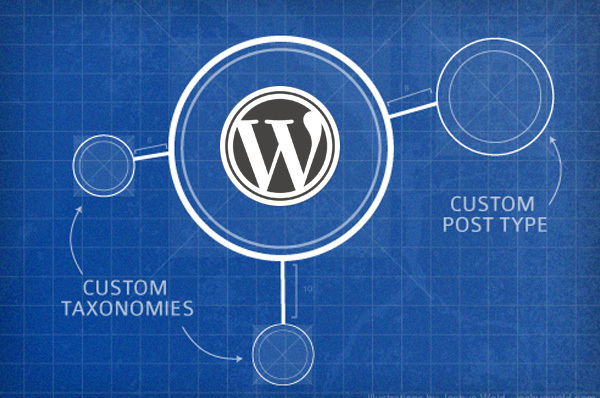 WordPress’ available APIs help us to bring in creative thinking by altering the native features such as pages, posts, and custom post types just the way we want. A developer’s perspective is different to the perspective adopted by a non-tech webmaster. A webmaster sees posts and pages as the items wherein he or she can add new content. For developer however, these are the attributes placed in the wp-posts table of WordPress, which are viewed as models or a way to present data. There is a difference between a model post and a custom post. Model post has a specific structure and place for title, content, and date of thepost, whereas in custom post, we have the power to change the information as per our preference, which help us to represent data in a professional manner. Integration of image files and media content is a must have for a successful application framework and WordPress outshines in this. It’s hard to think about any application which does not provide support for integrating music, videos or images. WordPress comes complete with an inbuilt media library that enables you to upload media related content. Plus, you can also resize, crop or edit those files as per the needs. Users can also upload images anywhere in the front-end and also create image gallerias in the back-end and display them in the front-end. It’s hard to overlook that fact that WordPress is a platform, which has a flood of people behind it who constantly work on discovering it every day. As compared to other systems, which often remain silent after the release of one version, WordPress is released and updated on a regular basis to surprise its users. WordPress never fails to impress its users in making the changes or updations in its latest as well as existing versions. 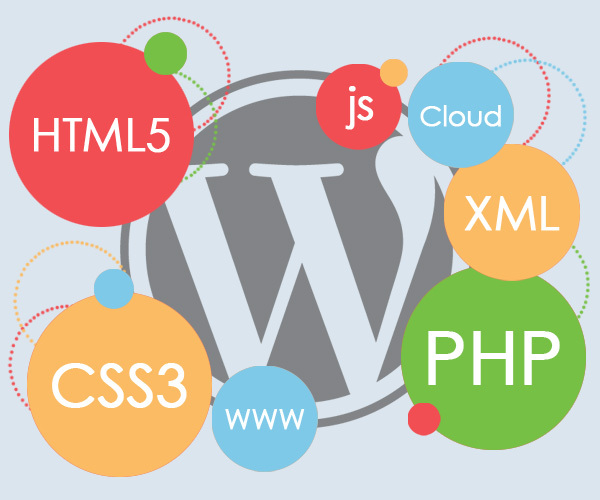 And the best part is, WordPress is maturing with each passing day and continually providing robust APIs and features that are not only reliable but also provide opportunities to the developers to build applications using this platform. Demonstrating WordPress as an application framework clearly depicts that the system is moving towards an ever-growing market of application development. No matter what business or website is about, if you have some time to spend, you can definitely have a dynamic WordPress powered application developed for you. Jack Calder loves blogging and is one of the best PSD to WordPress certified developer by profession. He is always keen on sharing information related to latest internet trends. Currently, he is serving at Markupcloud Ltd., a reputed name in the website markup conversion services domain. 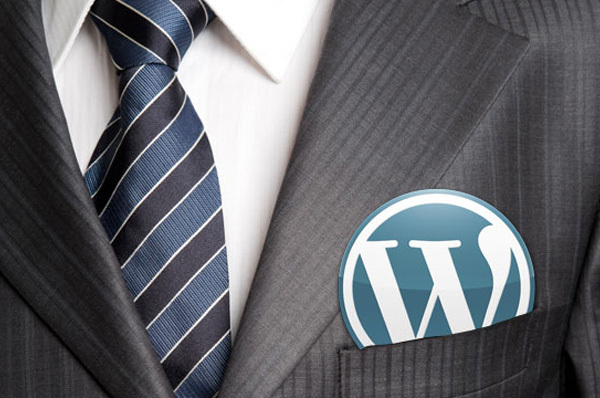 WordPress is one of the best option for developing website. It works as a content management system one can do blog post on wordpress website.